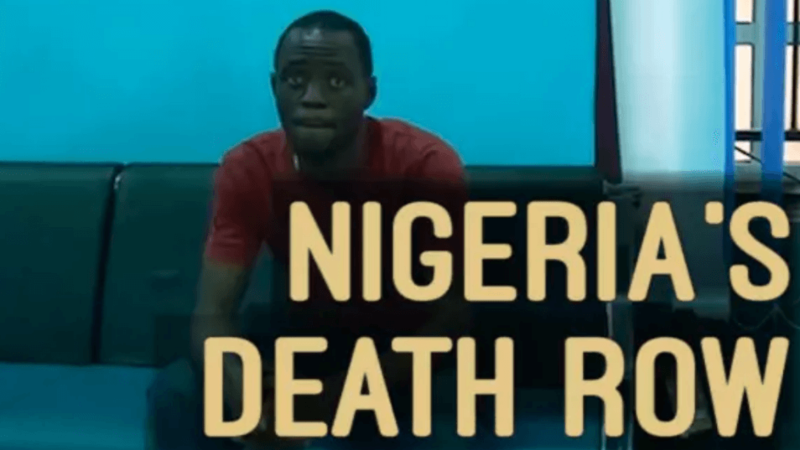 To bring an end to the use of the death penalty in Nigeria, NMAP partnered with the Legal Defense and Assistance Project (LEDAP), a leading Nigerian criminal justice NGO, to create a media advocacy campaign for legislative reform to outlaw the use of the death penalty as a punishment. 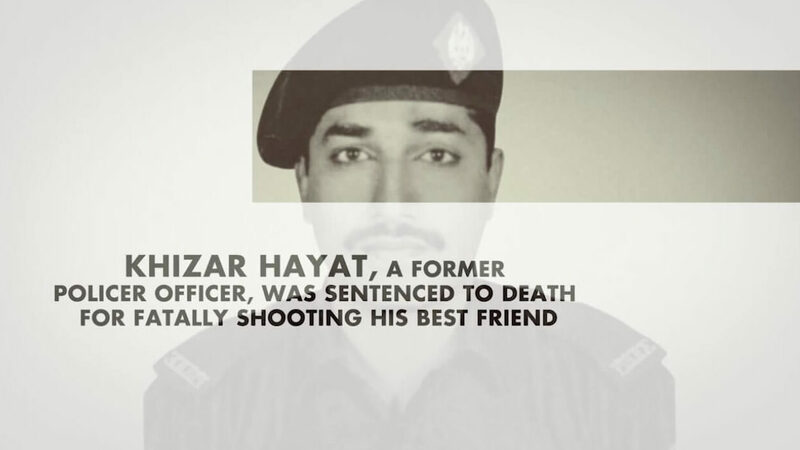 The campaign focuses on the staggering amount of innocent men who are sentenced to die for crimes they did not commit. This video focuses on the story of Williams Owodo, who was wrongfully incarcerated for over 17 years. 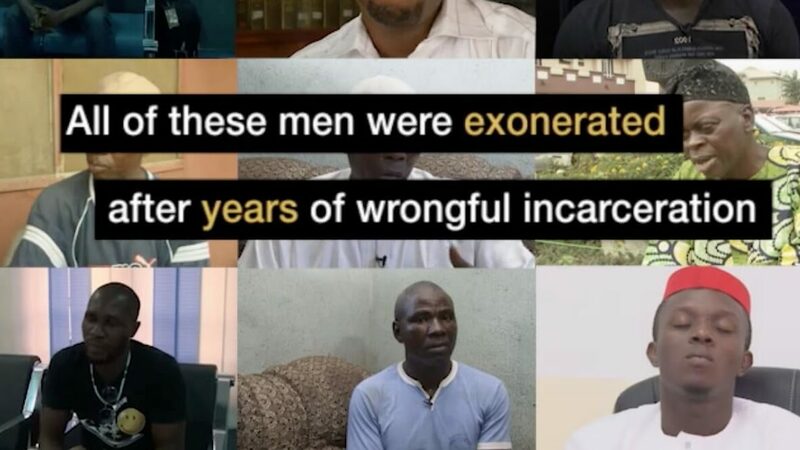 By focusing on one individual’s experience—from arrest, to signing a forced confession, to conviction, to appeal—our piece shows audiences how easily innocent people can be sentenced to die within Nigeria’s criminal justice system.